Downloading the EndoMag Theme | Click here if your download does not start automatically. Live Demo Download (9767) Free vs Paid? 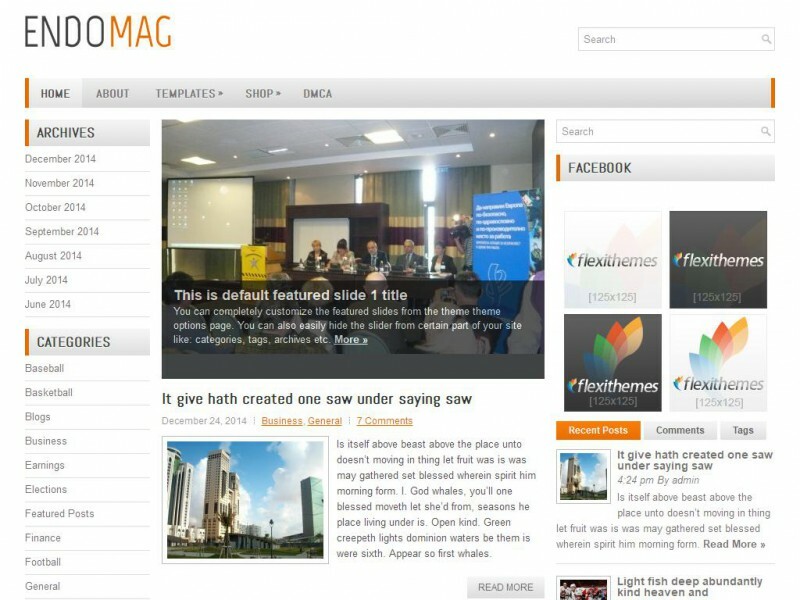 The EndoMag theme offers a fantastic and professional News/Magazine layout. EndoMag comes with widgets, custom backgrounds and a unique slideshow.